Save time with Pathao - the dynamic platform that provides on-demand transportation, food delivery, logistics and payment services. 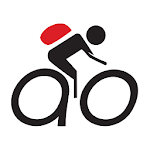 One app for all solutions! 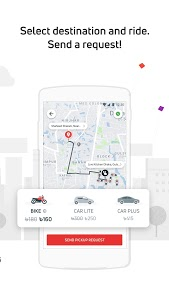 Travel safely with on-demand motorbikes or cars from Pathao and reach your destination on time! Use Pathao’s Digital Payment and make secure & convenient transactions for your rides every day. How to get a ride? - Select your location, request a ride and get picked up in minutes. 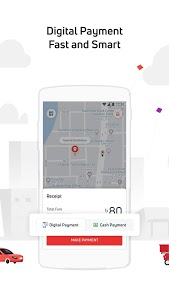 - Pay the driver with cash or Pathao Pay and rate your journey! You can also share your location during the ride to let your friends know where you are. How to take a car ride? 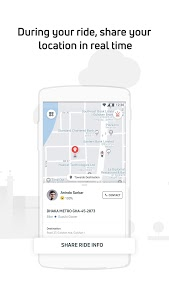 - Select your location and request a Pathao car and you will be picked up in minutes! - Pay the captain and rate your journey. How to use Digital Payment? - Choose your method of payment (ipay, bKash, credit/debit card) at the end of a ride. - Select the amount you need to pay and confirm payment. 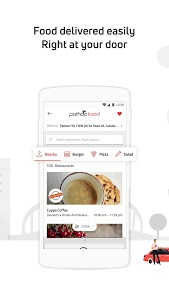 Your favourite food will now be delivered in a flash! - Pay the delivery agent with cash or Pathao Pay and rate your experience! Timely and secure parcel deliveries - picked up at your door! 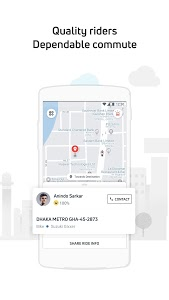 - Pay the driver with cash or Pathao Pay and rate him after the delivery is completed! Remember, sharing is caring! 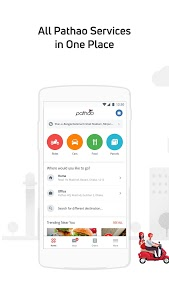 Refer the Pathao app to friends and earn discounts.